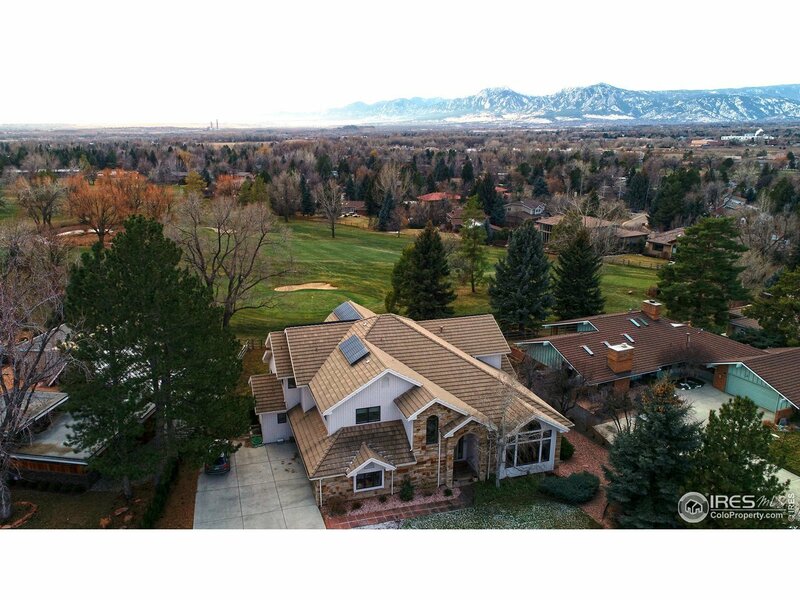 Incredible Lot & Location Backing to the BCC Golf Course w/ Beautiful & Expansive Mountain VIEWS to the SW! The sprawling & sun-filled interior offers generous sized living/dining rooms, eat-in kitchen w/ large center island & huge walk-in pantry & wonderful family/great room w/ 2-story ceilings, windows & stone gas fireplace.Desirable MAIN FLOOR MASTER suite w/ 5-PC bath & His & Her walk-in closets & deck access. 3 large bedrooms up w/ 2 full baths, balcony & loft. Massive unfinished basement!